Our ambassadors Richie Guy, Shane Reti and Kevin Prime bring a wealth of experience and knowledge to their special roles. 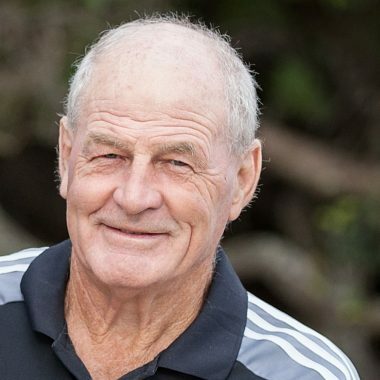 Kevin is a former trustee of Northland Foundation having served two terms over a number of years..
Kevin is married to Margaret with 13 children and 8 grandchildren. He is a beef farmer, forester, beekeeper and works part- time as a Commissioner with the Environment Court. 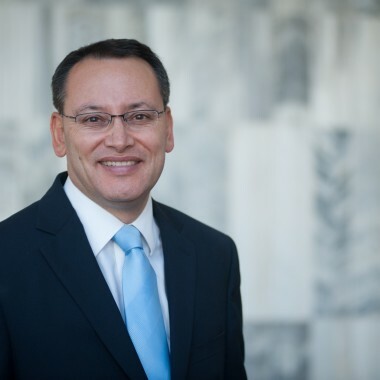 Prior to his appointment to the Environment Court he spent most of his time on various companies, trusts, community organisations in areas relating to philanthropy, health, conservation, justice, Maori development, education, environment, forestry, farming and sport. His hobbies are family, sport, bee keeping, learning new things, and his favourite holiday spot is at home on the farm in Motatau. Shane was previously a Whangarei-based medical practitioner. 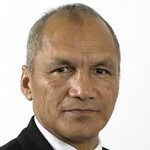 He is a father of three children, all educated in Whangarei. Shane studied medicine at Auckland Medical School, going on to practice family medicine and dermatology in Whangarei for sixteen years. In 2007, Shane was awarded a New Zealand Harkness Fellowship to Beth Israel Deaconess Medical Centre in Boston, an affiliate of Harvard Medical School. While working in a senior management role, he completed a second Master’s Degree at Harvard in 2010 and was promoted to Assistant Professor in 2012. His work led to an appointment with New Zealand Trade and Enterprise in a strategic planning and economic development role, working with the New Zealand Consulate in Dubai. His successful candidacy also follows a strong record of community involvement. Shane was three times appointed director to the Northland Health Board and was awarded the QSM for public service in the 2006 New Year’s Honours List.